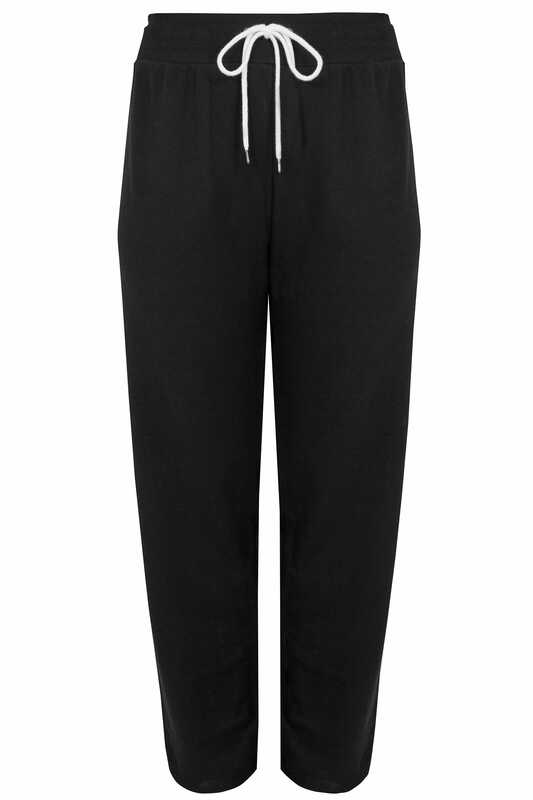 These joggers serve as the perfect loungewear to workout option. 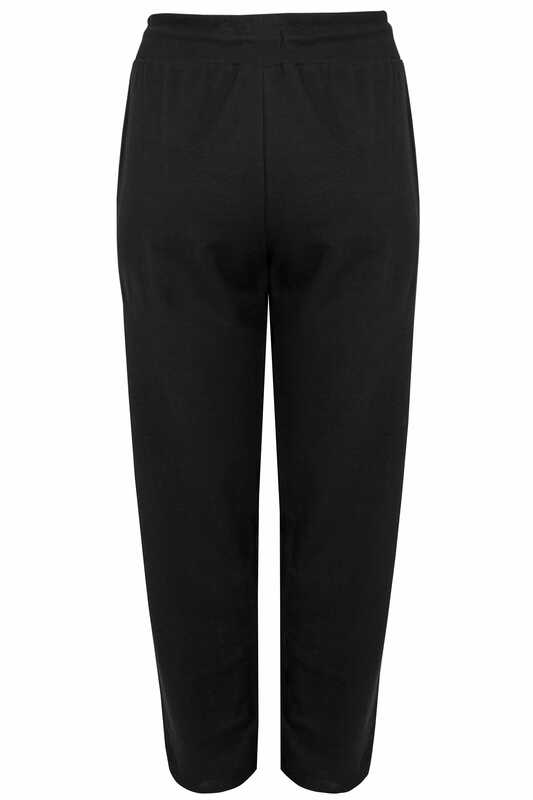 Made from a super-soft and comfortable fabric, they feature an elasticated waistband with a drawstring fastening. They're great for working-out or kicking back at home!